Welcome to Elk Grove Kid’s Dentist & Orthodontics. 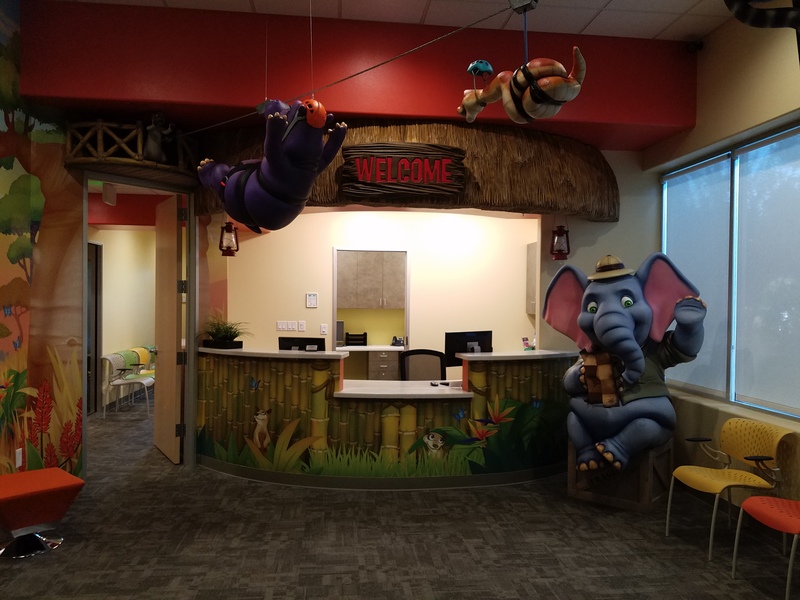 We thank you for taking the time to stop by our website to learn more about our top-of-the-line pediatric dental services. 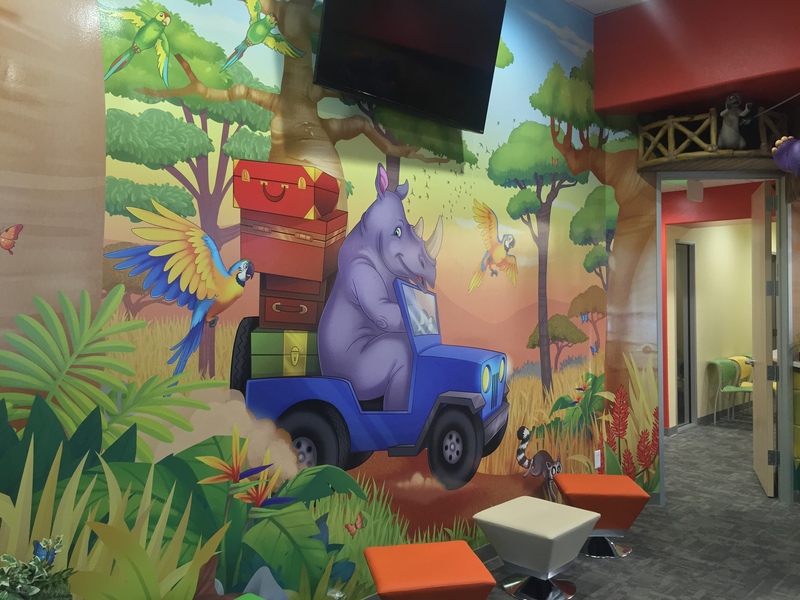 Our courteous and friendly staff look forward to taking care of your little ones in our newly renovated office space which has been outfitted with some of the latest technological innovations available to modern dentistry. All this in an effort to render treatments that are as effective and minimally invasive as possible in order to instill in your child trust and confidence in attending dental visits. Our goal is that the positive rapport we build with young patients will translate into a lifetime of good oral hygiene habits and stellar dental health. 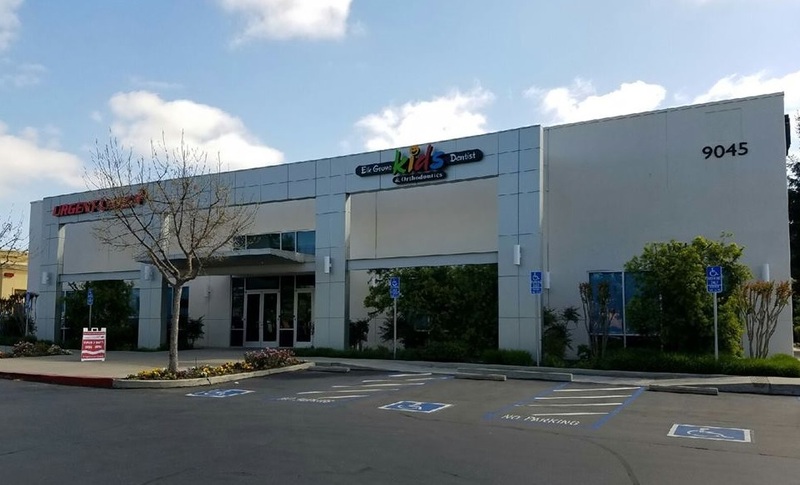 Our Elk Grove dental office provides a wide range of pediatric dental services including cleanings, composite fillings, fluoride treatments, gentle tooth extractions, and more! We even have our own in-house orthodontist to provide full-service orthodontic care to young patients, including traditional braces and Invisalign Teen. In an effort to provide you with the finest oral healthcare products, Elk Grove Kid’s Dentist & Orthodontics stocks Oral B electronic toothbrushes which are available for purchase so that you can be assured that your children are utilizing the most effective tools out there. Studies have shown that electronic toothbrushes such as those we carry are vastly superior to traditional brushes because they do a more thorough job of cleaning your mouth and removing plaque and bacteria which can cause gingivitis. Electronic brushes also make brushing easy and fun for kids. Patients of all ages experience anxiety about upcoming dental treatments, so it is small wonder that children can be similarly anxious about undergoing a procedure. To put our patients at ease, Elk Grove Kid’s Dentist & Orthodontics is fully equipped to provide children with sedation measures to calm their nerves. 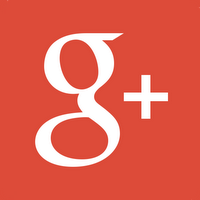 For simple procedures, we prefer to use nitrous oxide, or “laughing gas,” which wears off quickly after treatment. For more complicated procedures, or for especially nervous patients we are also able to offer oral conscious and IV sedation as well. 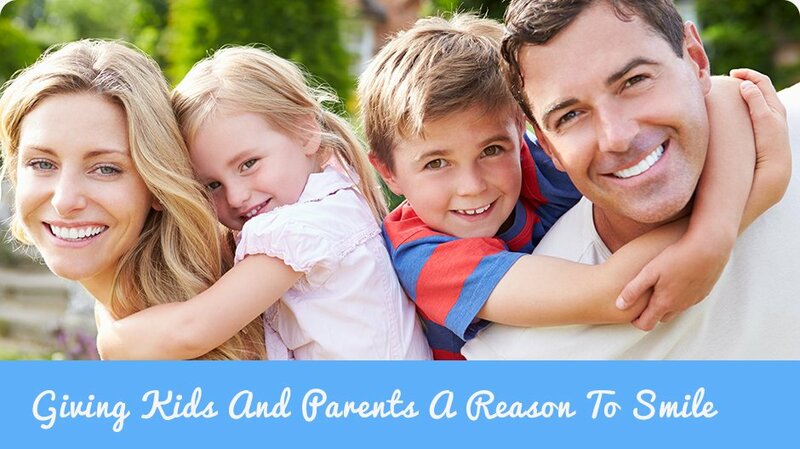 Ask our team about these options if you feel your child might require sedation for ease of treatment. 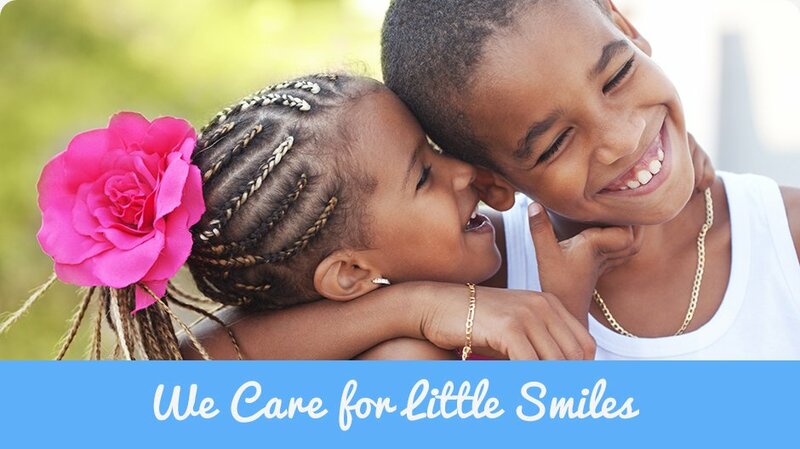 We look forward to meeting you and providing superior dental care to your little ones. Give Elk Grove Kid’s Dentist & Orthodontics a call to schedule an appointment, or take advantage of our convenient appointment request form. 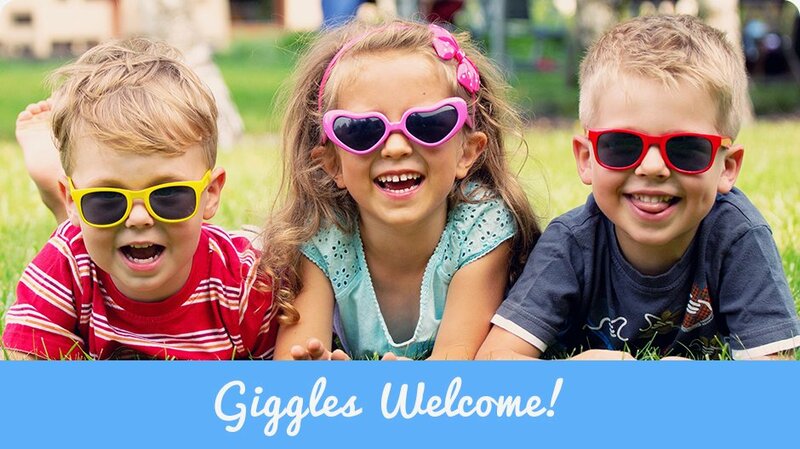 Lifelong healthy smiles are born at Elk Grove Kid’s Dentist & Orthodontics!